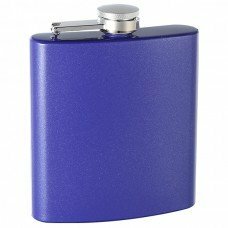 This genuine stainless steel 6oz flasks feature a unique proprietary purple custom paint job that sparkles. 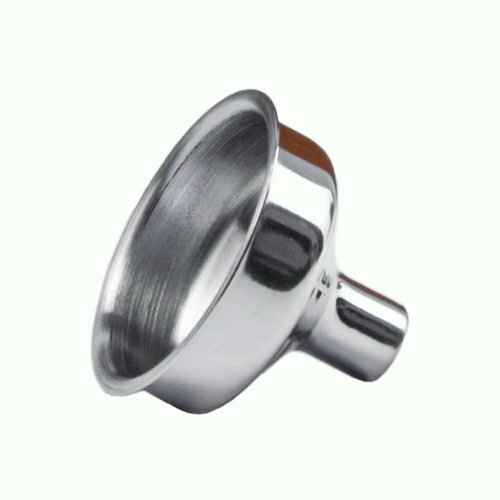 It's difficult to see in the product images but the paint coating has a sparkling material much like glitter mixed right in with the paint for a coating that shimmers in the light. 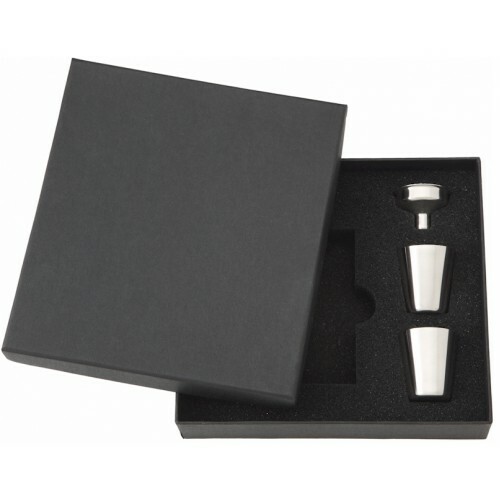 The smooth, rich color coating is permanently bonded to the stainless steel flask and it will never separate from the flask on it's own. 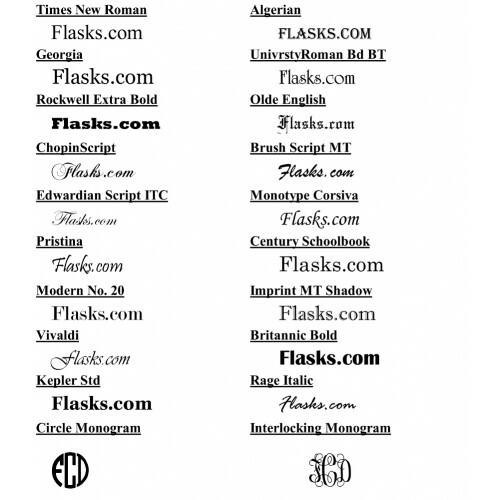 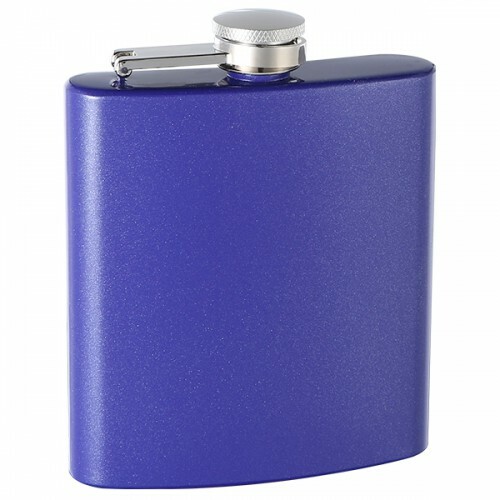 This flask is perfect for engraving and personalization.